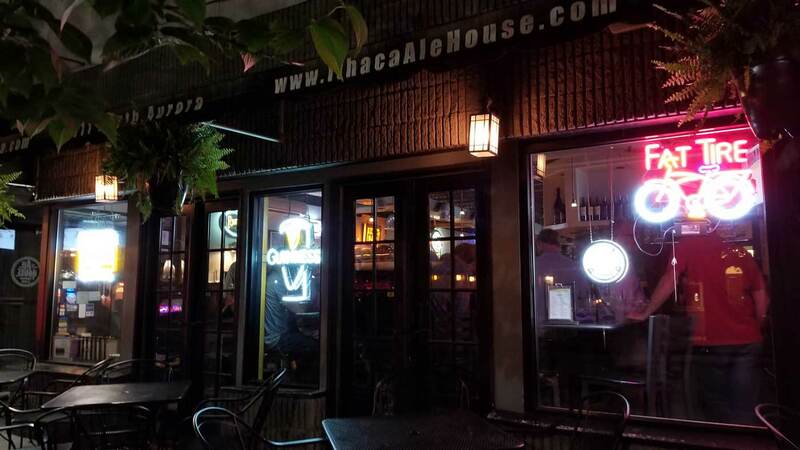 Ithaca Ale House has a new home online! We hope you enjoy the new site, it's been developed to work across all devices and allow quick access to our menu, beer list, hours, location and contact information. Please be sure to let us know if you have any additional feedback about our new site.